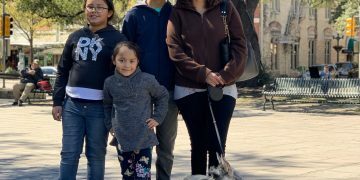 Carolina is a joyful (and now) very talkative 5-year-old with a diagnosis of Phonological Disorder. Phonological disorder is a type of speech sound disorder, which means a child or adult has difficulty saying sounds clearly making them difficult to understand. Carolina began therapy with Early Childhood Intervention (ECI) but continued to exhibit difficulty with her speech after turning 3. She was brought on with Green Apple Therapy in September of 2017 at the age of 4. During the evaluation, Carolina was difficult to understand and was easily frustrated when she was asked to repeat herself. In addition, she could not effectively communicate with her family and friends. Her mother was concerned and expressed that Carolinas frustration that was only getting worse in the home. She struggled with telling her parents, brothers, and grandparents a story of what happened during the day. 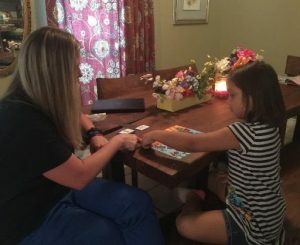 During the evaluation, her speech therapist, Lora, and the student clinician could understand less than 50% of what Carolina said. Lora diagnosed 6 active phonological processes, which are the patterns of sound errors that typically developing children use to simplify speech as they are learning to talk. Treatment for Carolina relied heavily on verbal and visual modeling from her therapist. They began working on speech sounds that she should have been producing correctly at her age. Lora had Carolina with practicing the sound by itself, then putting the sound into words, and lastly using the words into a sentence. A significant factor in her success has been her family’s involvement. Her mom has been an active participant in all sessions and demonstrated her ability to model target sounds and carryover therapy techniques into the home. Carolina is now 85% or more intelligible in conversation and loves to talk to everyone. 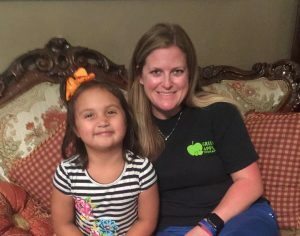 At the beginning of each session, she likes to tell the therapist about something that happened in her day at school since she recently began kindergarten. Carolina is now working on all sounds in sentences so that she can increase to 95% intelligible in conversation. She enjoys spending time with her brothers and trying to beat her family in family game nights! She continues to impress her family with all she learns at school and how well she is making friends at school. 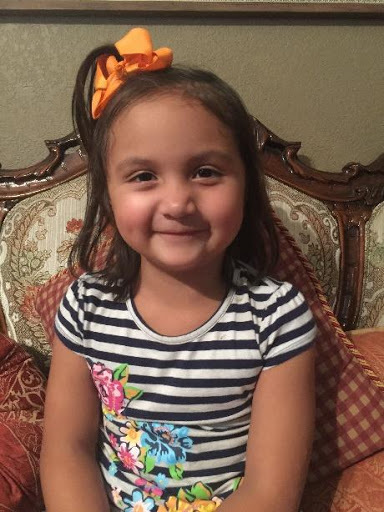 Carolina is a bright and joyful little girl who is going to do great things!